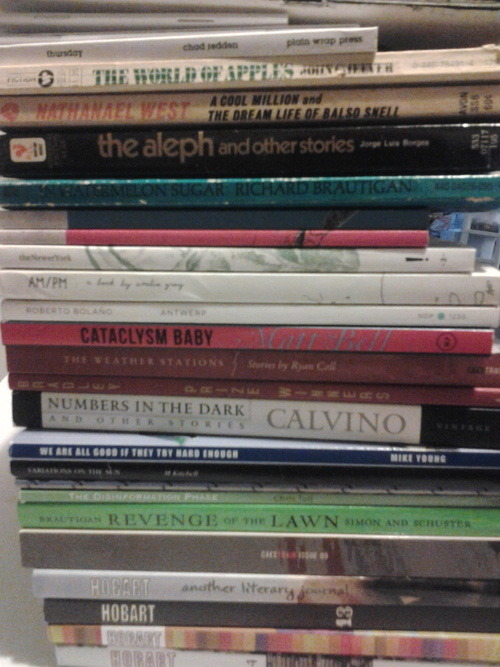 NAP has too many books, chapbooks, and lit mags. NAP thinks it is unhealthy for books to sit on a shelf and not be read. NAP thinks maybe one of you will want to read these books. 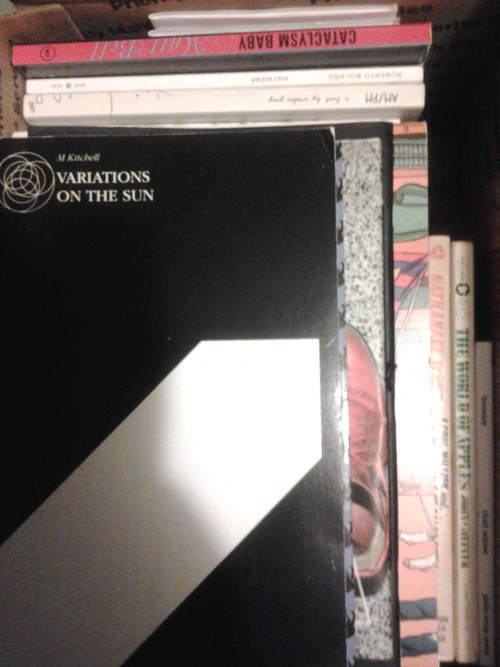 NAP is going to give away a medium flat rate priority box full of books.